A hot potato: The fate of two controversial European Union copyright regulation proposals remains in question after member states spoke out against the way the rules were written at an EU summit on Friday. Article 13, in particular, raises the bar for platforms regarding liability over content uploaded by its users. In other words, services that provide a place for users to discuss and share ideas would become subject to penalties for content their users upload. Article 11 and Article 13, nicknamed the “Link Tax,” have been contentious since they were initially proposed back in April of last year. The new rules aimed to give publishers of online content more control by imposing a fee on websites for the right to use quotes in their articles. 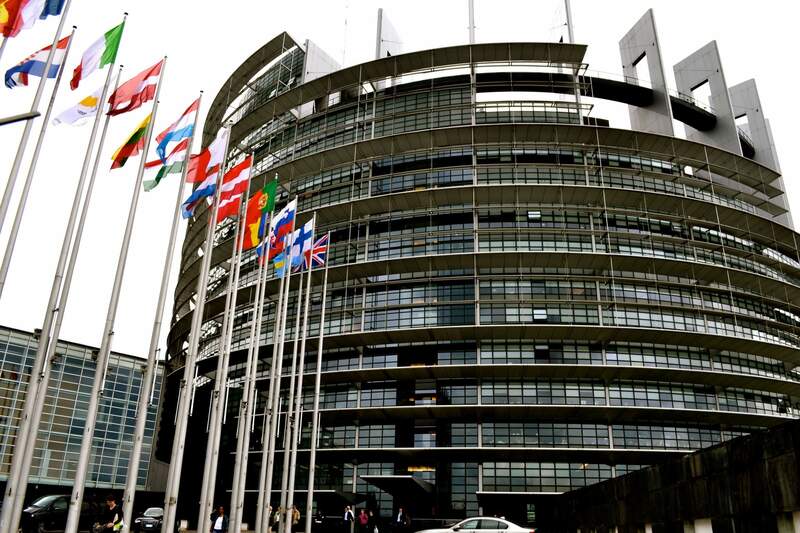 The first draftings of the regulations were defeated in the European Parliament last July due to concerns over increases in platform liability. The rules were rewritten with new provisions and were preliminarily approved in September. Many believed the measures would pass when they came up for a vote. However, when EU member states convened on Friday to approve on the legislation, 11 countries stood against the new copyright rules mainly over the same concerns as the previous vote. Italy’s new populist government and others view the regulations as too “strict" and say they would hamper the free exchange of information. “This is just ContentID on steroids, for everything,” Cory Doctorow, co-editor of Boing Boing told The Verge. “If you’re a platform, then you are liable for the material which appears on your platform,” said University of Glasgow Professor Martin Kretschmer. The EU member states in favor of copyright reform have until February 28 to approve a new proposal. However, finding a compromise that will suit opponents of the rules seems to be an uphill battle.